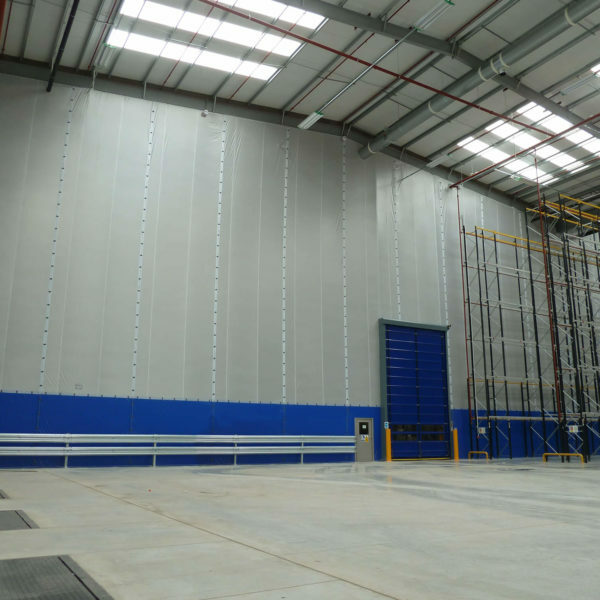 Westgate design, supply and install a range of partitions, screens, curtains and doors designed for businesses operating in the warehouse and logistics sector. 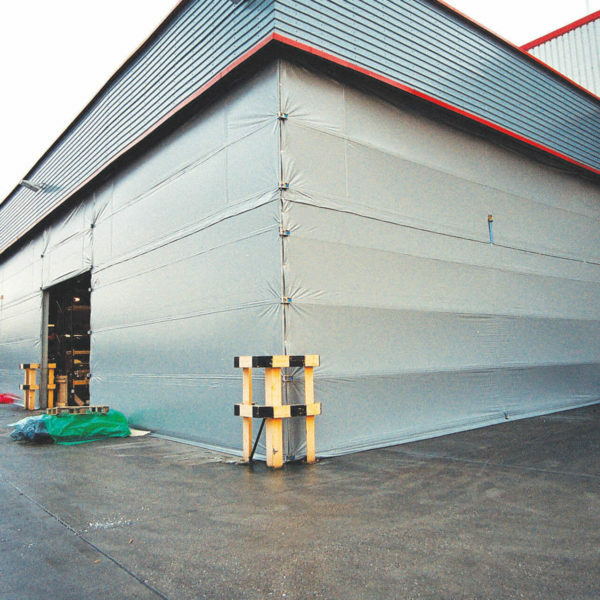 Our products have been used by the likes of NFT, DHL, XPO, Great Bear, Royal Mail and many more. 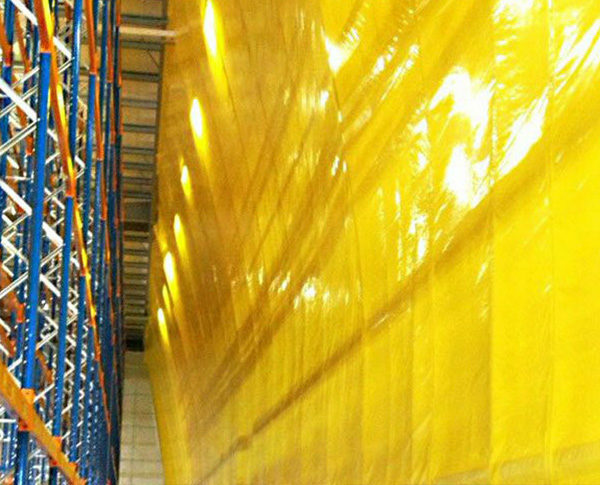 Westgate solutions include; Flexiwall – a floor-to-ceiling permanent but reconfigurable and relocatable partition wall; Flexiscreen – a floor-to-ceiling temporary dust and construction screen; Hoardfast – a part-height solid partition, which can be used on a permanent or temporary basis; Flexicurtain – a retractable curtain wall, and Fastflex; our range of fast action roller doors. 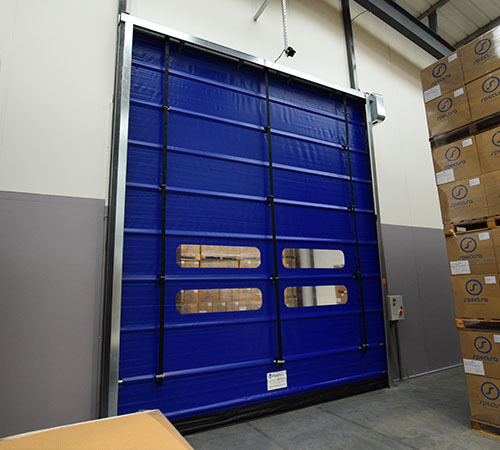 Our partitions and screens come in a range of materials to suit your dust, temperature, fire and light transmission requirements. 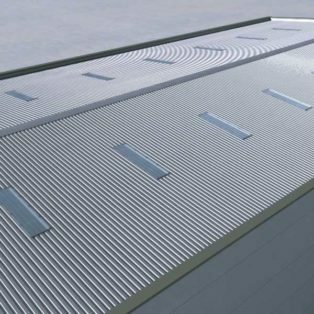 Westgate also design, supply and install; protective barrier systems, heat and glare reduction window film and roof light covers. 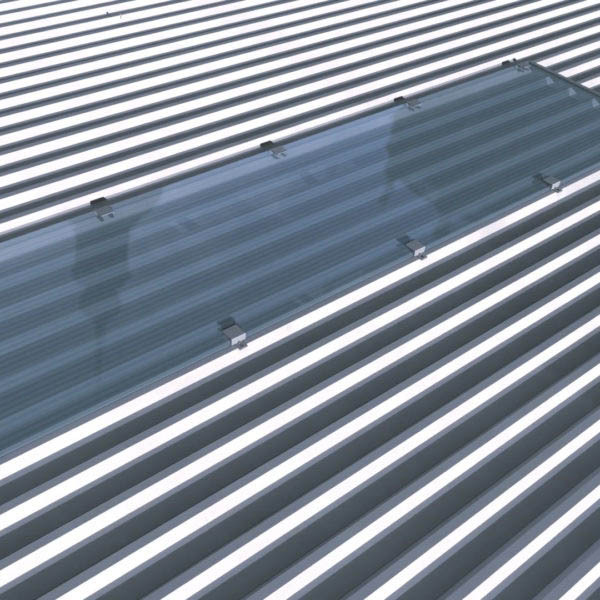 Find out more on the benefits of each of our products by visiting the popular industry products section below. 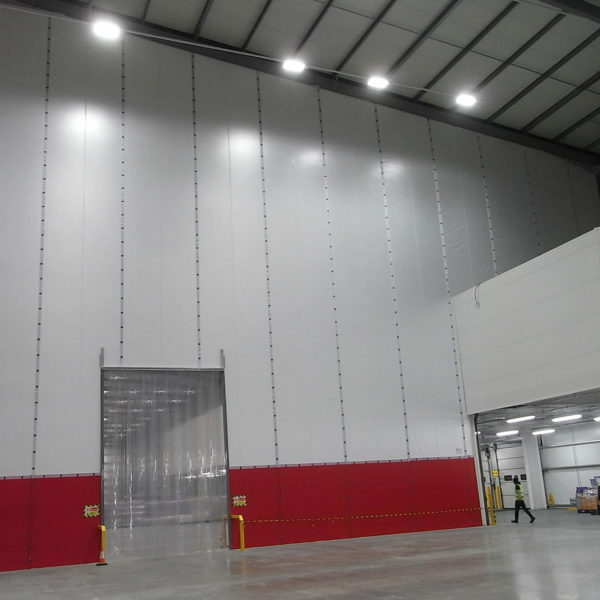 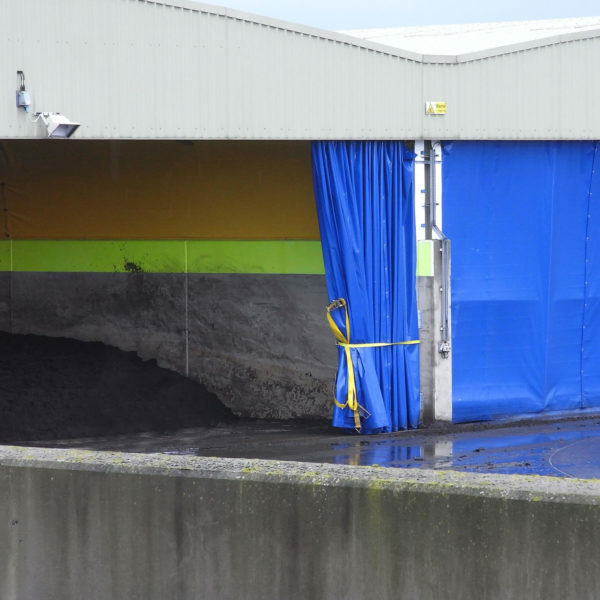 Westgate provided Flexiwall to Halcion Express when requiring a solution to segregate the new loading bay area from the rest of the warehouse. 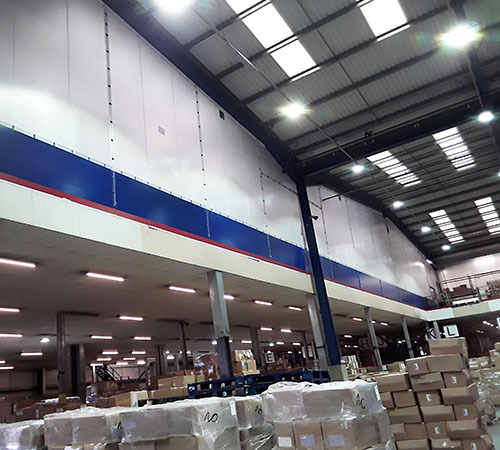 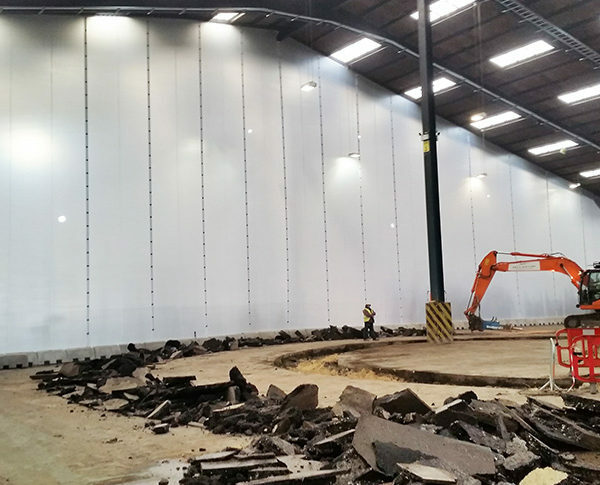 Westgate’s quick turnaround provided the answer to NFT’s problem when requiring Flexiwall to partition the warehouse for temperature control at short notice. 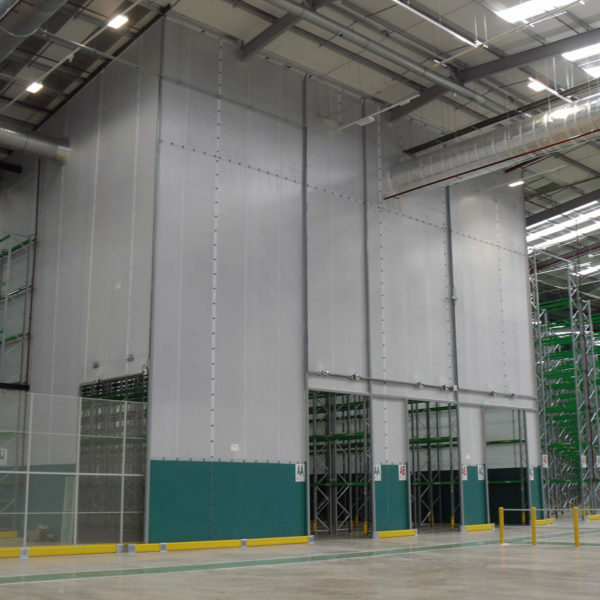 To cater for a new contract, Allport turned to Westgate to provide Flexiwall for a mezzanine enclosure that ensured protection from dust.